Fedora 29 will hide the GRUB menu when running in a system with single OS. 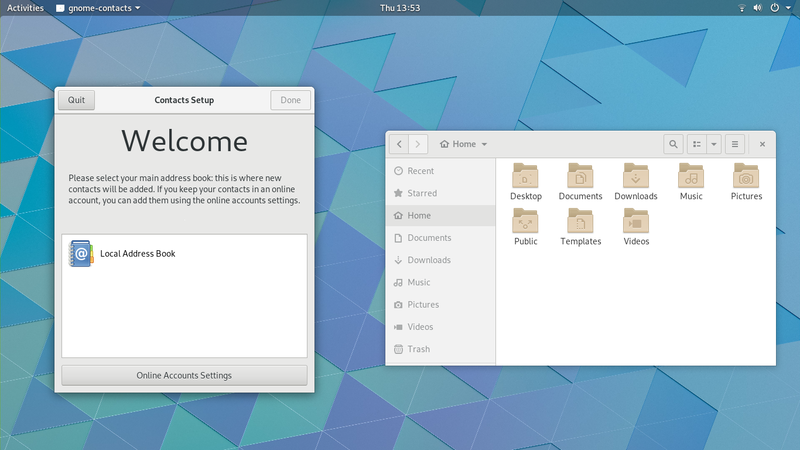 Fedora project feels that when you have only OS, it is not needed to have GRUB menu and it is useless in this use case. Also: Ubuntu 19.04 – Release Date, Features & More Recently updated!